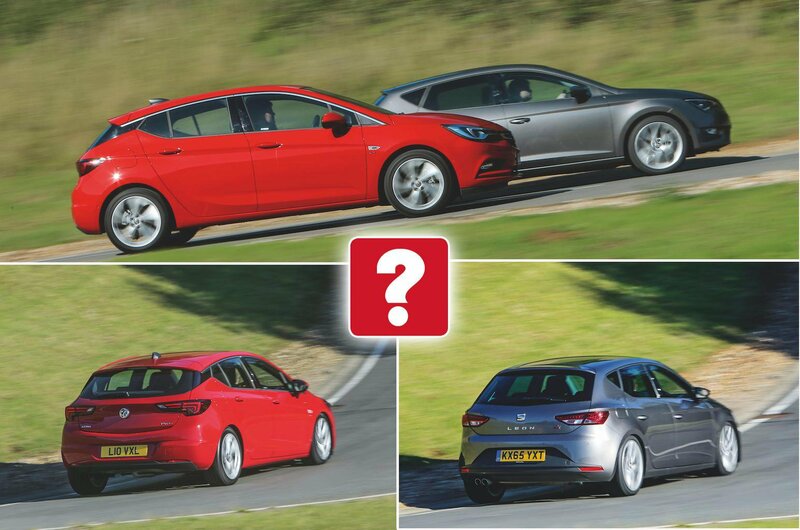 Used Seat Leon vs Vauxhall Astra | What Car? A good family hatchback has a lot of tasks to fulfil. It needs to have reasonable performance while offering excellent fuel economy. It needs to be large enough to swallow the family and all of its paraphernalia, but not large enough to be too costly to run. It needs to be good to drive and comfortable, too. 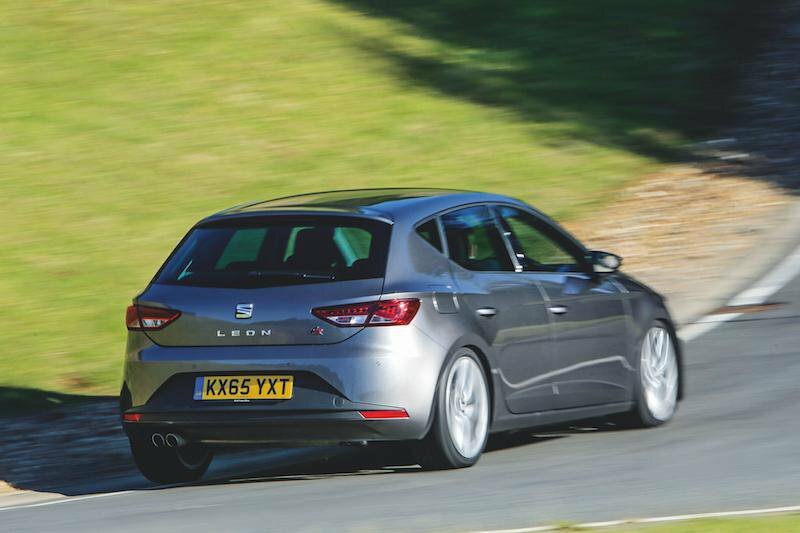 The Seat Leon has long been one of our favourites and, when it was joined in this class by the then-new Vauxhall Astra in 2016, we pitted the two against each other, with the Leon winning the encounter by the smallest of margins. Now, two years on, we take a look at them from a used perspective. 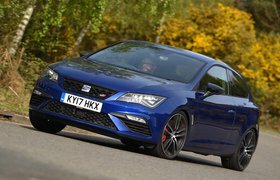 They both make excellent sense, but can the Leon hold onto its slender lead? Read on to find out. Both cars pump out an identical 148bhp, but it’s the Astra that accelerates up to speed more briskly. Its engine pulls strongly from low revs right up to the redline and its 0-60mph time of 8.1sec isn’t far behind that of some hot hatchbacks. That said, the Leon is almost as nippy and its engine delivers power slightly more progressively, making it the easier car to drive smoothly. You can vary the weight of the steering in both cars by pressing a button on the dashboard but, regardless of which setting you choose, the Leon’s offers more feedback. There’s also a bit more bite from the Leon’s front tyres as it turns in to corners and a little less body lean – all things that make this car more rewarding and enjoyable to drive. Mind you, the Astra is still remarkably agile and doesn’t object to being hustled through a series of corners at a decent pace. It’s just a pity that, even with the steering in its heavier Sport setting, it’s a little too light and the weight doesn’t build quickly enough when you turn the wheel. We wouldn’t describe the ride in either car as supple, although neither borders on being uncomfortable, even on badly surfaced roads. The Leon is marginally more forgiving over ruts and potholes, despite the optional 18in alloy wheels fitted to our test car. It also generates less suspension noise. Refinement will be a big incentive for buying these engines over their diesel alternatives. The Astra’s unit is particularly quiet, but both are smooth-revving and hushed – even when they’re worked fairly hard. 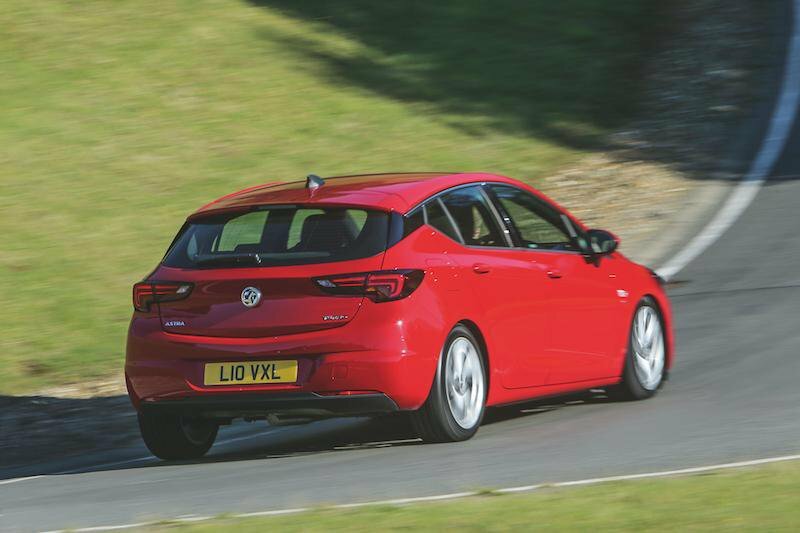 Wind noise is better suppressed in the Astra, but the vague clutch and slightly woolly brake response make smooth progress that bit harder than it is in the Leon. The Astra also has a slightly sloppier gearshift, although it is at least light and easy to use.